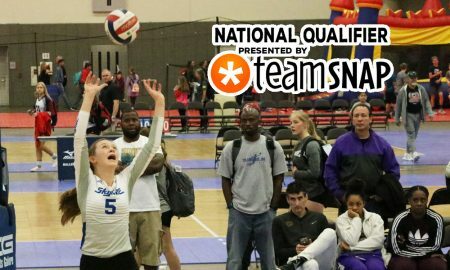 Ellie Echter and her Hou Skyline 16 Royal teammates were nearly untouchable all weekend in Dallas. 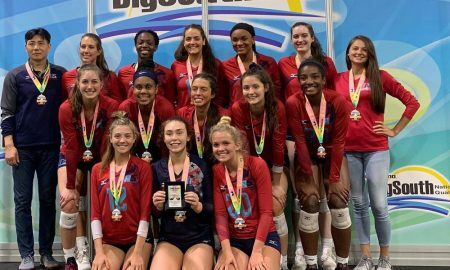 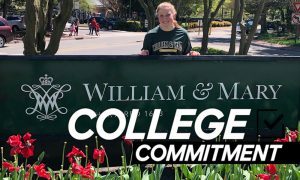 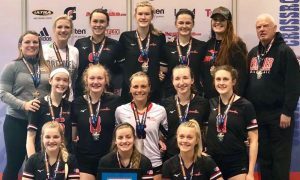 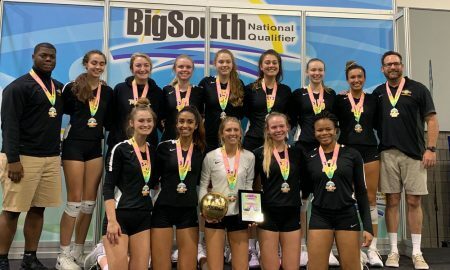 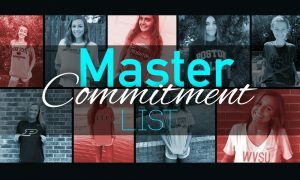 Taylor Head and her Top Select 17 Elite teammates passed their way to another gold medal. 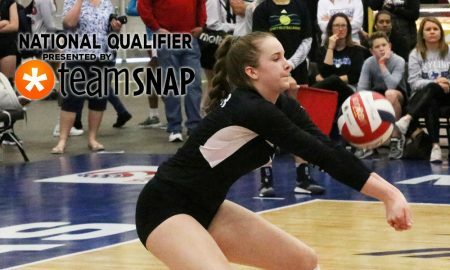 Top Select 17 Elite libero Elli McKissock stole the show against TAV 17 Black in the 17 Open final. 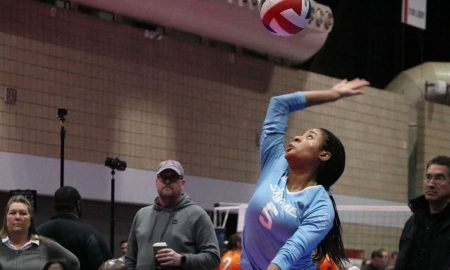 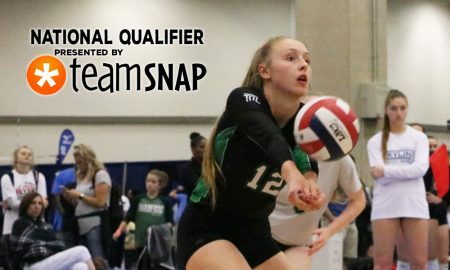 Texas Pistols 15 Black middle blocker Zoe Hall (15) did her thing on Day 1 of the Lone Star Classic. 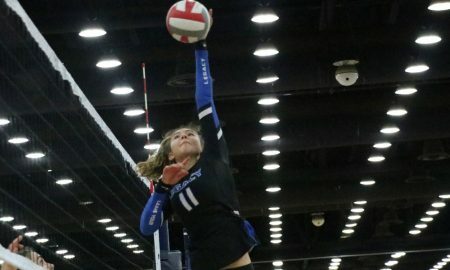 Lily Barker of Duke City was one of the standouts at the Dallas Showcase. 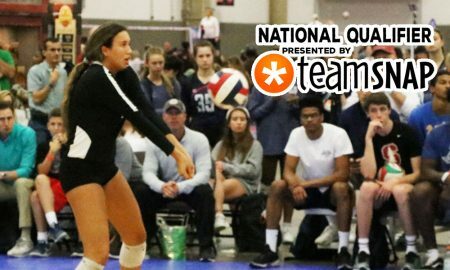 Top-ranked Top Select is part of a 17 Open field that also includes No. 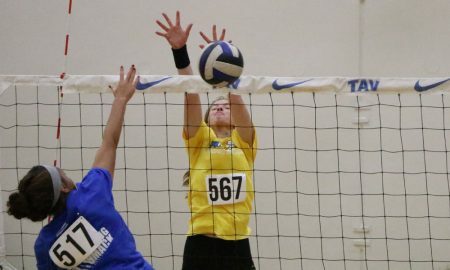 2 TAV and No. 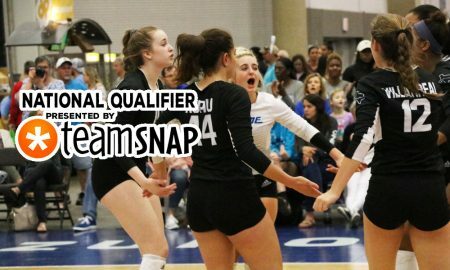 3 Hou Skyline. 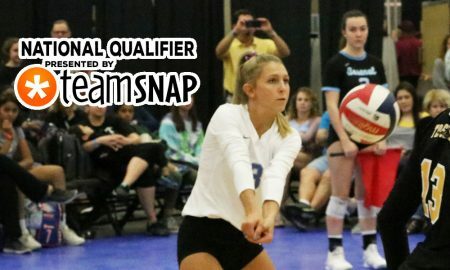 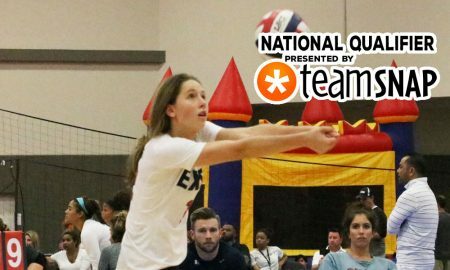 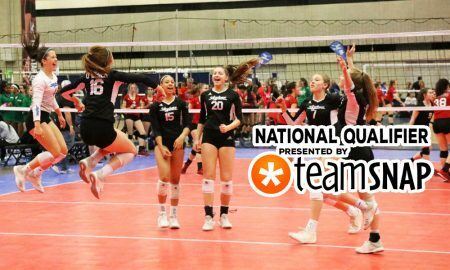 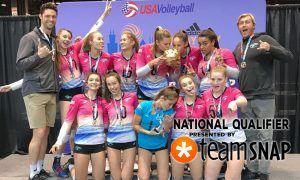 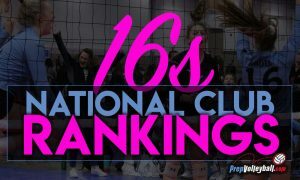 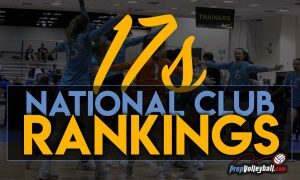 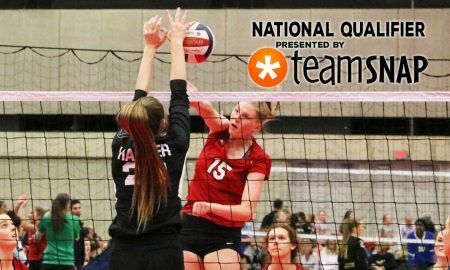 A5 Mizuno 17 Jing has its bid already and could create trickle down in 17 Open this coming weekend at NEQ. 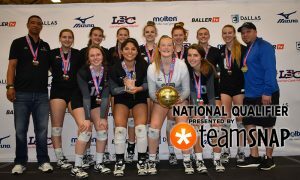 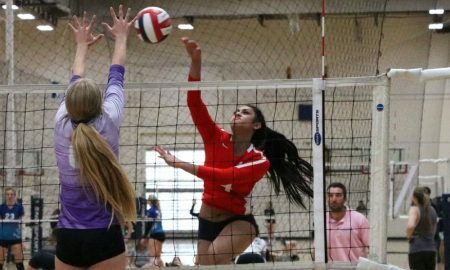 Zaiah Luna-Calvin (hitting) and PSVBA 18-1 are seeking to make noise in 18 National next week in Dallas.